Beadwork is a form of traditional artistry within many cultures. It can denote status, wealth and social standing. 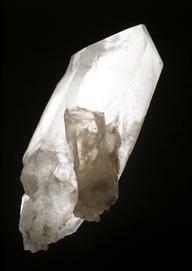 It also identifies important people such as healers or diviners. 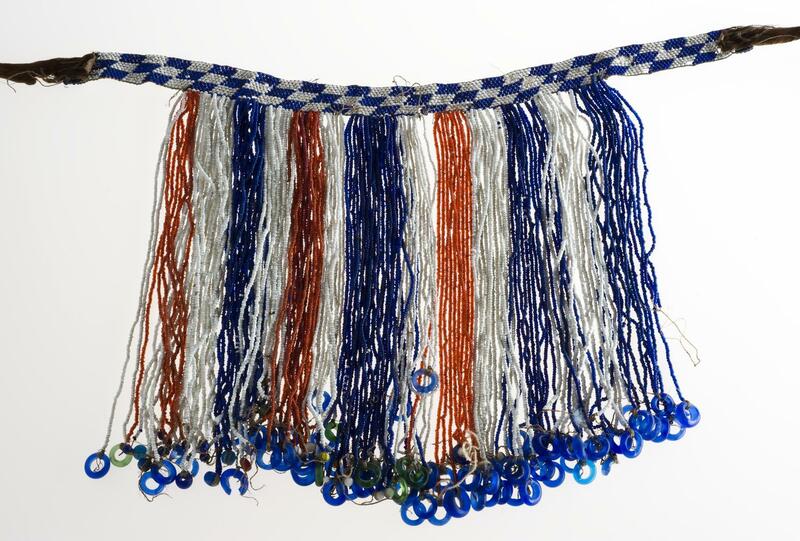 This beaded ornament was worn by Tutsi women or Ankole priests. 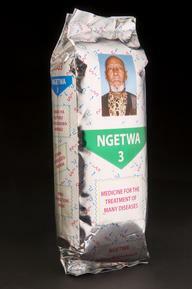 It is a veil, sometimes called an ‘amageza’. This means ‘beads of madness’ because the swaying before the eyes induced a trance state. It is made of strings of small red and white glass beads suspended from a beaded band with hide-ends. It measures about 75cm in length. The veil was made by the Tutsi people of the Ankole region of Uganda in East Africa. It dates from the early 20th century. 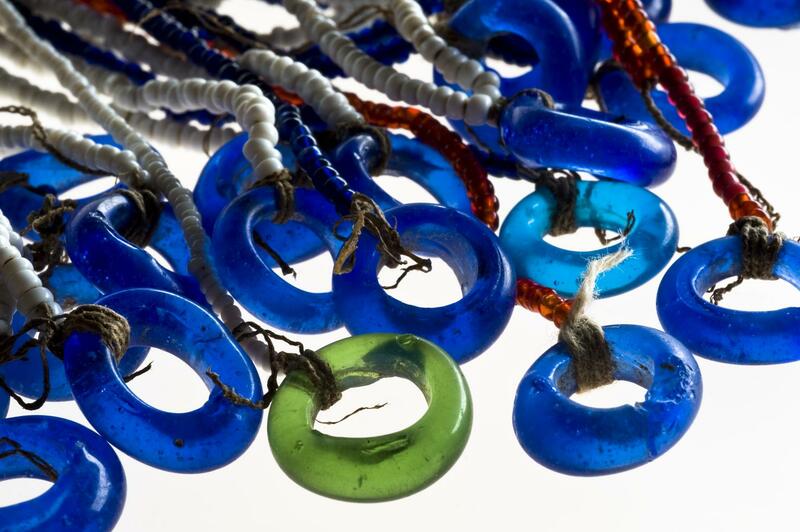 Glass and, later, plastic beads were important trade items between Europe and Africa. 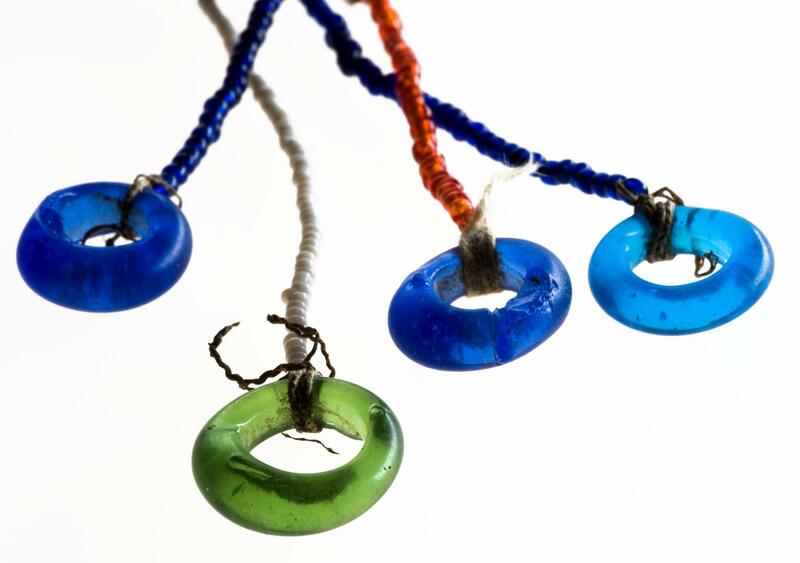 Many of these beads were woven into traditional ornaments such as this.